TIP: Bulk SMS sites and apps can be complex to set up. We at Greenspek SMS have made it EASY. 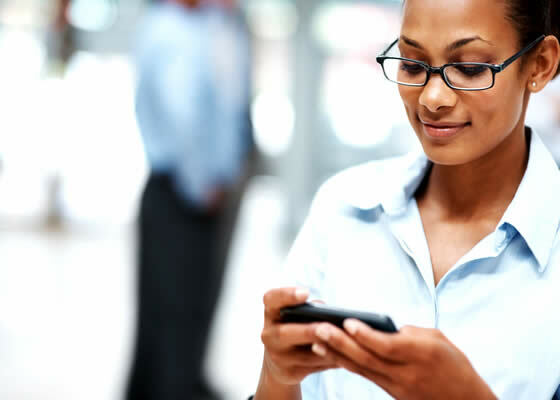 Bulk SMS business is quite easy to start when you have Greenspek SMS behind you. We can setup your website and host it, with fully automated user registration, online bank payment integration (with your bank account), connection to SMS gateway and other services required to run the bulk SMS site smoothly. This involves designing and testing the website. We can provide 2 or 3 high quality and mobile friendly templates for you to choose from. We can reflect your own colours and logo on the site. The site will allow user registration, account verification via automated mailing, online SMS purchase by users etc. It will also have an Admin back end (for extra security) where you can monitor user activity like user registrations, block accounts, SMS sent, saved Phone Numbers and other user activity on the site. This is OPTIONAL, but if you want a mobile app to go with the site, we can provide that. Currently the only app platform available is Android. We offer free submission of app to Google play. Cost: N109,000 (One time fee). This is where your site will be hosted. Your host should be able to have 99.9% uptime and handle all the user traffic coming to the site. You can choose a domain name of your choice like www.yourcompany.com and it will be purchased based on availability. Normally domains are renewed annually. This is international standard practice. You have to purchase SMS regularly from the SMS gateway to resell to clients. You can buy bulk SMS as low as N1.30 depending on volume and resell at whatever amount you choose. This is how you make your profit. We can hook you up with our gateway, however, if you have an SMS Gateway (Local or Foreign) you want to use, it can be integrated to your site FREE!